There is a lot to do in our park. You can bounce on the trampolines and see how much air you can get. You can play basketball with trampolines and dunk even better than the pros do. You can fly over the park with our indoor zip line. You can play dodge ball on trampolines and dodge in new directions. You can jump without worry in our foam zone. We have a maze where kids can play and hide, and we have special rides for kids as well. If you are looking for an outing that is fun for people of all ages, then this park is what you have been looking for. It doesn’t matter if the person on the trampoline is a child, a teenager, or an adult. 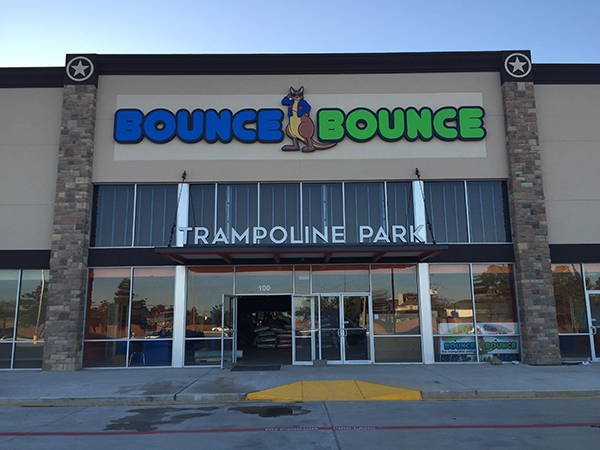 Everyone loves bouncing.